Electrospinning uses an ultra high electrical charge to draw nanofibers from a polymer solution. The high voltage used in electrospinning can easily break the motor of the syringe pump, which is used for pushing the polymer solution. 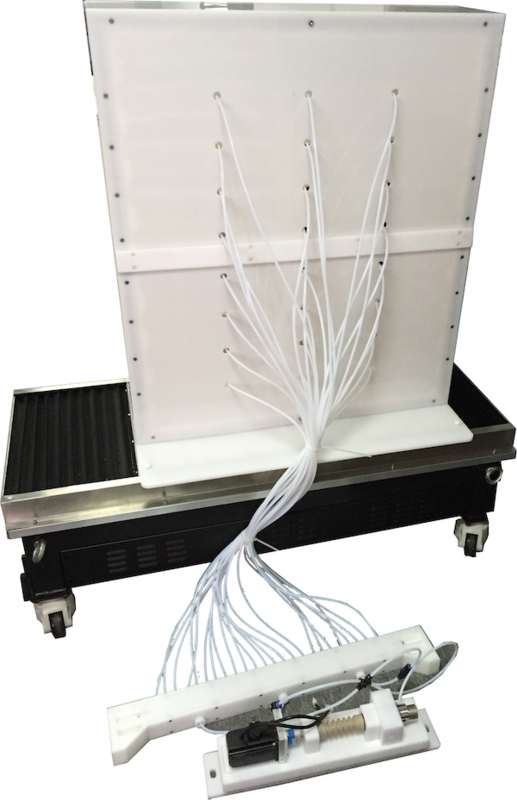 TL-100P is designed for pilot production electrospinning. It pumps solution continuously, pump rate from 0～2571.4(ml/min). The materials contacted with solution are made from SS304 & PTFE, which are separated with the pump motor. With good insulation, it can be used for pilot production of electrospinning to pump various solutions.